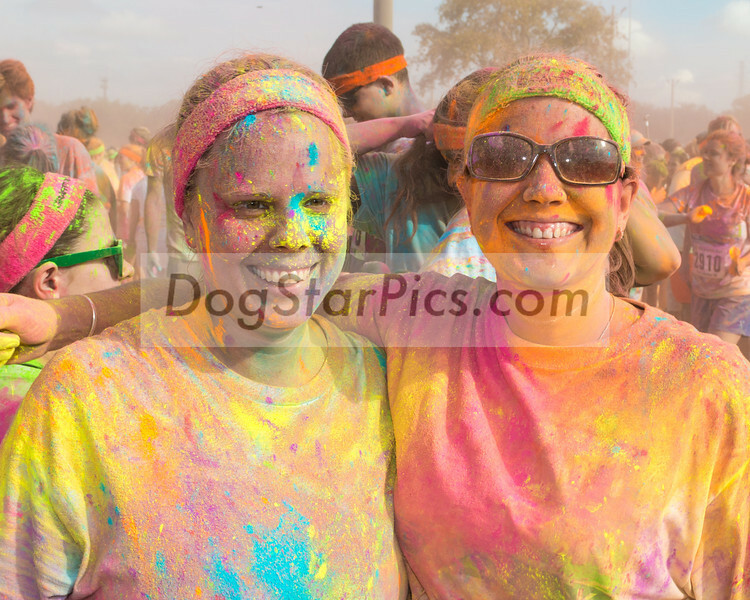 Graffiti Run 5k in Houston, Texas at UofH on 12-2-12.Click the "ADD TO CART" button to purchase images. Select "BUY GALLERY DOWNLOAD" from the list to download an image. If you have any questions, please email Gary at DOGSTARPICS@GMAIL.COM. Graffiti Run 5k in Houston, Texas at UofH on 12-2-12. Click BUY to purchase prints and download images.